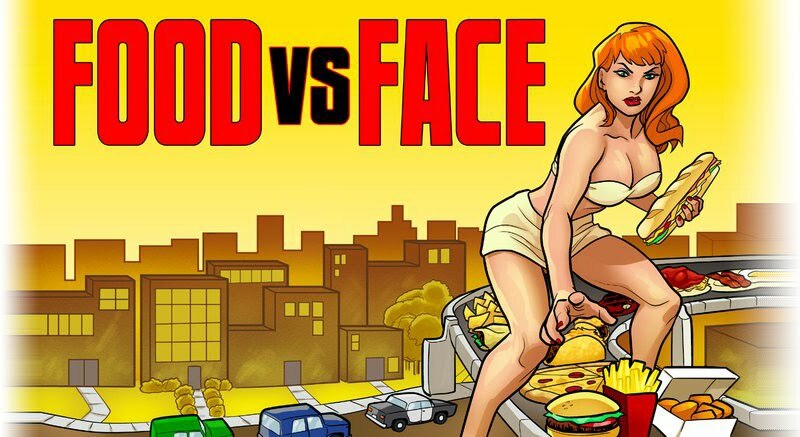 Food vs. Face: Cocktail Hour! Anyone who knows me knows that I like a good cocktail (no snickering! ), so it seems only fitting that I will devote a little time now and again to tell you what tasty beverage I'm relaxing with. As I've mentioned before, I try to steer clear of sugar. But, the usual diet and sugar-free mixers can grow tired after a while. I've found that sprite zero is a great mixer in damn near anything - even for substituting for the simple syrup in a mojito recipe. Traditional? No. Yummy and guilt free? Absolutely. Another great vodka (or even white rum) mixer is Stewart's Diet Orange Cream Soda. Just like a Creamsicle! This will make one light, but not-too-sweet flavored martini. Mix the booze and cocoa together, then add your hot milk to the mug. If you're feeling fancy, stick your pinky up and add a candy cane for garnish. *Aztec Spiced hot cocoa is the best, but if you're using another or making your own, toss in a dash of cinnamon and cayenne pepper. A friend also brought us a very nice bottle of champagne last night, and I'm sticking it waaaaay back in the fridge until a special occasion arises to celebrate it with. In the meantime, we also have the other bottle of inexpensive champagne, two bottles of wine, a jug of Tito's Handmade Vodka and Maker's Mark that he brought over. I bet you wish he was your friend now, don't you?